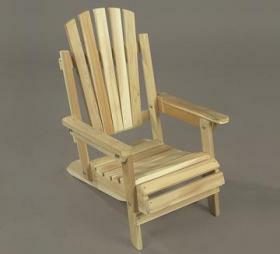 Playing off the success of our adult Adirondack seating, the junior chair accommodates families with kids wanting their own space. 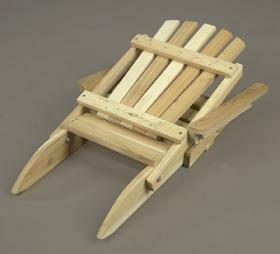 This little tyke’s version has all the features of our standard adult-sized chair only on a smaller scale. Like most of our cedar products, the junior chair is built to last, and can be painted, stained, or left to weather gracefully to a warm silver gray. And, the sturdy cedar construction ensures years of carefree use.